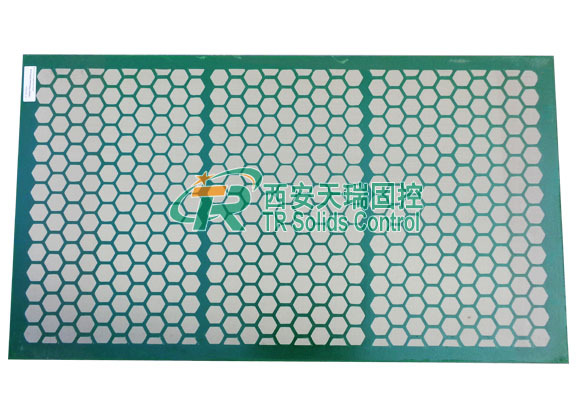 KPT screen panels are mainly 2 model. KPT-28 and KPT-26. Both types screen are popular with steel framed panel. As the KTL-48 series shaker and desander, desilter are almost utilized same model screen panel. The main dimensions are 49.25″x28.25″, 49.25″x26.25″, 49.25″x45.25″. Other dimensions available with 30″x72″, 28″x48″, and so on. Among shaker screen replacement for Kemtron shaker, hook strip screen included in. We are an exporter of KPT 48 Kemtron Shaker Screen.TR solids control is Chinese shaker screen manufacturer.We will provide the high quality Replacement KPT 48 Kemtron Shaker Screen and Derrick PMD Shale Shaker Screen.